This project involves the part refurbishment / part redevelopment of an important listed building in Chester City Centre. 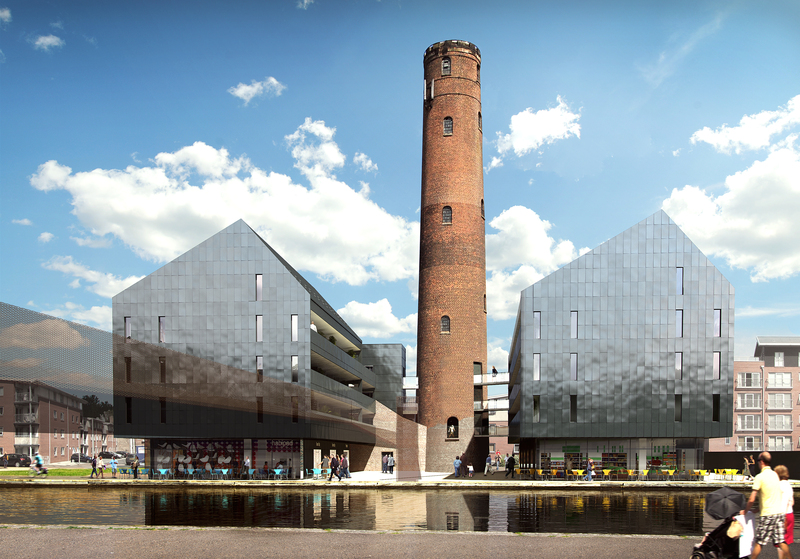 The Shot Tower is the tallest structure in Chester and has a canal side location linked by bridges to the new Waitrose store and is to be developed for a high quality residential scheme consisting of around 60 apartments and town houses. Working closely with Historic England and Cheshire West Council, Ion secured planning consent for the project and have transferred the site to the residential specialist Whitecourt Homes for delivery.